If you are like me, you are keeping a huge laundry list of all the side projects you want to work on. It can live either in your mind, or somewhere in your digital libraries. Some of those projects may get started in a random afternoon where I have 4–5 hours of free time, and then stay in my localhost, half-baked for a year after that. Others, not even get started. Everyone is busy. We are all busy. And yet aside from our personal goals, friends and families, and very likely a full-time job, we are still trying to do those fun, existing projects because we love to explore new possibilities. There are so many good ideas floating around and we want to work on them all. We read Pieter Levels’ blog and wish we could also launch 12 startups in 12 months. Those are great! But it just may never work out that way for everyone. We might not have the chance to introduce even just one of those amazing things on the list into reality. Choosing what to work on is a pressure by itself, and it drains our energies. Every time I find myself a couple hours to do something fun, I go to my list. But instead of jumping start, I spend a lot of thinking about how to make the most use of my time. Selection leads to procrastination, and many times it also leads to getting less done. “It’s a side project, give me a break!” I say to myself often, and instead of set a deadline or at least some milestones, I just go with the flow. While it is more relaxing, and I did get to discover more interesting stuff along the way, it’s not helpful when I actually want something done. 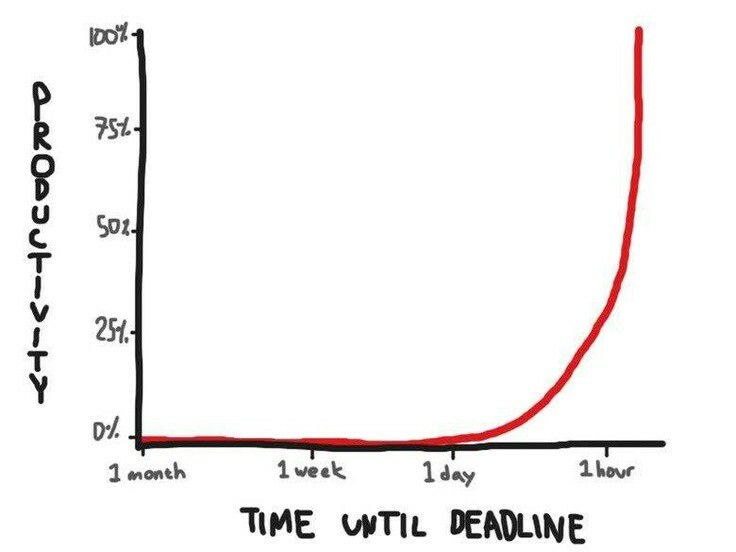 Deadline motivates us in a profound way. It’s probably the single biggest motivation for me to get any thing done. 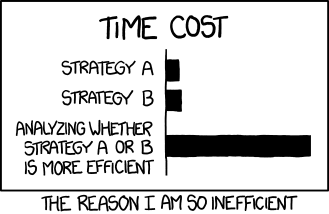 If we don’t set it, we are not going to have that exponential productivity boost towards the end. My personal suggestion is to start a one side project per year challenge. This is gonna help alleviate the pressure of having to choose among projects, and sets a deadline and time frame for one year. Before Jan 1, pick one side project for the year. Doesn’t have to be too well-thought out, but needs to be concrete enough for you to work on. Start on Jan 1 and commit to finish it by Dec 31. Finish could mean launching a product, making a revenue stream, publish it, etc. You don’t have to jump right into it, spending the first couple months doing research and idea validation is fine and even recommended. In the year 2015, I loosely spent the majority of my side project time writing this Parse.js tutorial on Tuts+. I find it very helpful, and I actually got this ten-part-series done. It’s my first tutorial and longest piece of writing so far. Feeling very accomplished. In the year 2016, I’m planning to make a nimble web page builder with a drag and drop interface like the Startup Framework Generator from Designmodo. And make it open, so all the designers can contribute, and the users can easily mix & match blocks from different sets. I will start with all the free HTML templates out there and convert some more free PSD templates to HTML. I may also make one original set or two to add more value to it. Eventually, I want to open the platform for other designers developers to contribute and make revenue out of it. I will be validating this idea, and maybe explore some other ideas from now till Jan 2016. I will also write about it during the whole process. What’s more? I will also be creating the One Side Project Challenge publication as a place where we can all share our side project ideas and future updates at the same time. How do you find time to work on side projects? What do you think about this challenge? Are you in? What’s your plan for the year 2016? Join us now — follow the publication and leave a comment with your thoughts and ideas. And as always, give this article a 💚 recommend if you enjoy reading it! Thanks for all the ideas, supports, and responses! We are planning to publish a round post on all the writers and projects on Jan 1st, 2016. Submit your idea by Dec 18th, 2015 to be included. Other than that, stay tuned and we will be posting about all the side project ideas and makers on Jan 1st, 2016!